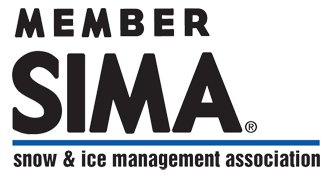 Articles pertaining to the Winter Equipment Company news, snow removal technologies, and events in the municipal snow removal community. Ground Engaging Tools: What is a Scarifier? A scarifier is used for tearing up pavement, or when a gravel road surface is too hard for a standard motor grader blade to cut through. 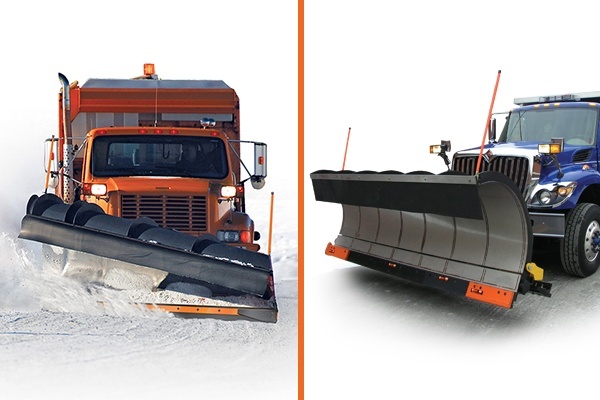 It can also be used to break up packed ice and asphalt. Scarifying can be done by attaching extremely strong “teeth” to the grader that dig into hard surfaces without damaging the grader blade. It has 11 removable teeth that can be adjusted to cut a maximum depth of 12 inches. There are options to use both scarifier teeth and tools depending on the job. Using the wrong bolt can result in lost production time, costly maintenance time or expensive equipment damage. Look for the Xtendor® logo to ensure you are using the highest quality fastener on the market today. Don’t take a chance on using the wrong bolt when assembling your plow blade and scarifier blade systems. Are you new to the industry or just confused by some of the road maintenance terminology? 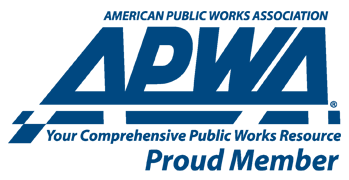 Here is a brief glossary of some of the more widely used terms in the road maintenance industry. Gravel roads are farm to market roadways. As traffic has increased and gravel roads become more prevalent and are carrying larger loads it’s imperative to follow good maintenance protocol to keep roads safe and stable. You can think about gravel road maintenance in two categories: repairing and reshaping. 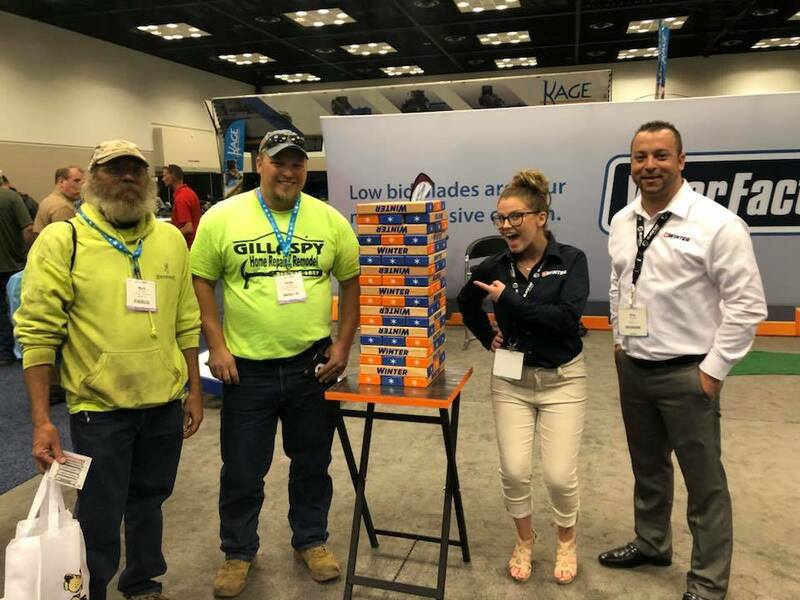 If you recall, we recently exhibited at the APWA Snow & Ice Show 2018 in Indianapolis, Indiana. We're so grateful to everyone who stopped by our booth and Chill Zone to say hello. Pre-planning is immensely important to excavation work. 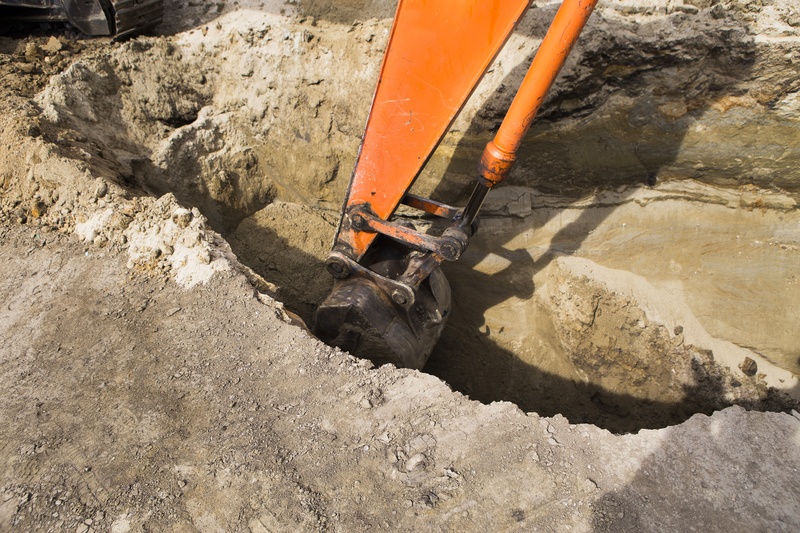 No matter how many trenching, shoring and backfilling jobs you’ve completed in the past, it’s important to approach each new job with care and preparation. Here are our top planning tips for trenching jobs. 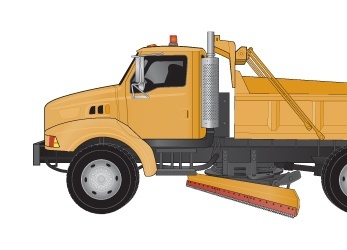 The cutting edge used to clear away snow and ice during a weather event does matter and not all are created equal. 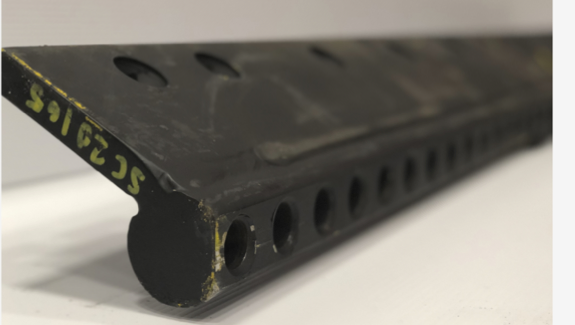 In this post, we’ll take a look at two common blade options – steel and rubber. We’ll address the features, benefits, and challenges associated with both. When you purchase a rubber cutting edge, the blade isn’t the only thing you need to worry about. There is an ecosystem of equipment and accessories that allow the cutting edge to function with the highest efficacy. 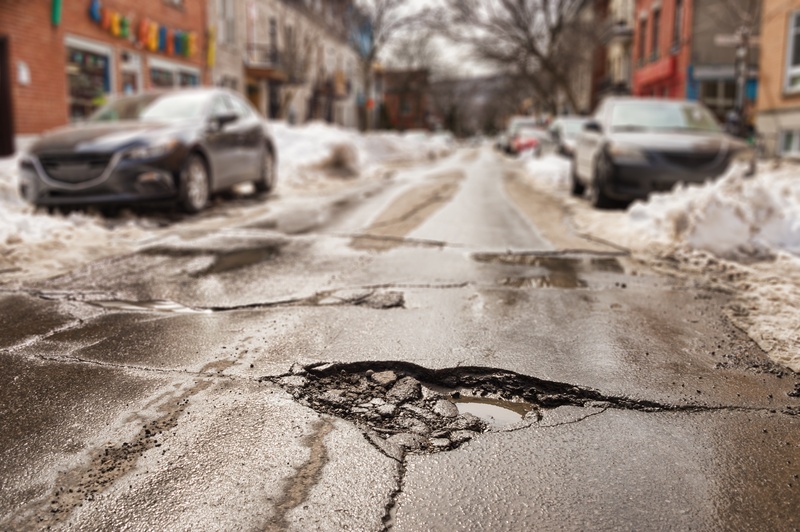 More than 50% of roads in America have a gravel surface, making them a critical part of our transportation system. A grading system can improve road surface, is easier on equipment, safer with less downtime in the field, more versatile and is more cost-effective. Here are the top five reasons you should switch to a grading system.